It’s a really important word in the Bible, and it is the first pillar of the River City vision. We long to see every person not only reconnected with their creator, but growing into a posture and lifestyle of worship. That word worship is a big one though, and because of its comprehensive nature it can be difficult to wrap our minds around. So where do we begin as we think about worship? Ivan Gonzalez, one of our elders, nominated this article from Relevant Magazine as a helpful starting point. It explores the Biblical foundation of worship and offers some practical ways we can think about this robust word. In the Hebrew language of the Old Testament, the word used for “worship”—shachah—means more to bow down than anything else. When the Israelites spoke of worshiping God, they understood it as bowing down before Him. Similarly, in the Greek of the New Testament, the commonly used word for “worship”—proskuneo—suggests the act of getting down on one’s knees and adoring. We tend to think of worship as the 15-minute song set preceding the sermon. We know at a deeper level that it is more than that, that it is a lifestyle attitude, but we continue to associate it with singing… This is not to say that people do not meet with God this way, and in many ways our congregational worship is now more inclusive and more intimate than it has ever been. But the act of raising hands in church on Sunday does not, on its own, translate to a life of worship. 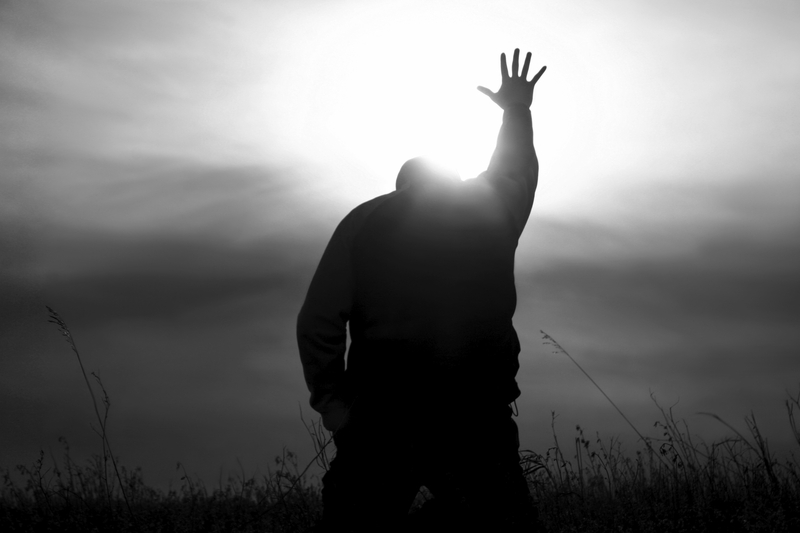 So what then is all encompassed in the word worship? A life of worship involves seeing and searching for God in the day-to-day, responding to Him when we don’t feel like it and putting our entire life into the posture of bowing before Him—in our daily decisions, habits and occupations. Merely saying the words isn’t enough; the truths we speak of and read in Scripture must be lived out. A lifestyle of worship is like an engine. Engines are made up of multiple pieces, each working according to its own task. Some components are large and provide great bursts of power, while others are tiny connectors, allowing the larger pieces to work. Despite the size of the part or its role, there is one purpose: to create power. Like an engine, a life of worship has different parts—some big, some small. There are the encounters with God in our communities, in our churches when we gather with others to communally worship God and thank Him for what He has been doing in our lives. Then there are the encounters we face everyday, whether we are struck by the beauty of creation, the need for grace in a broken world or the whisper of God in amongst our daily routines. All of these moments work together in a life of worship, creating power to propel our words of praise into action. Meeting with God through sung worship is no more important than meeting with Him on the road to work or when out with friends. It is the combination of these encounters, the foundation they create, that helps mold a life of worship. Hebrews 13:15 says, “Through Jesus, therefore, let us continually offer to God a sacrifice of praise—the fruit of lips that openly profess his name.” Worship that honors God is not necessarily marked by the most expressive Sunday morning singing. Rather, a life of worship is one that speaks of God, that listens to God, that sees God in the world and that responds to God. No one song can capture this or provide for this. God desires us to worship Him through all we do—words, actions, songs, encounters.